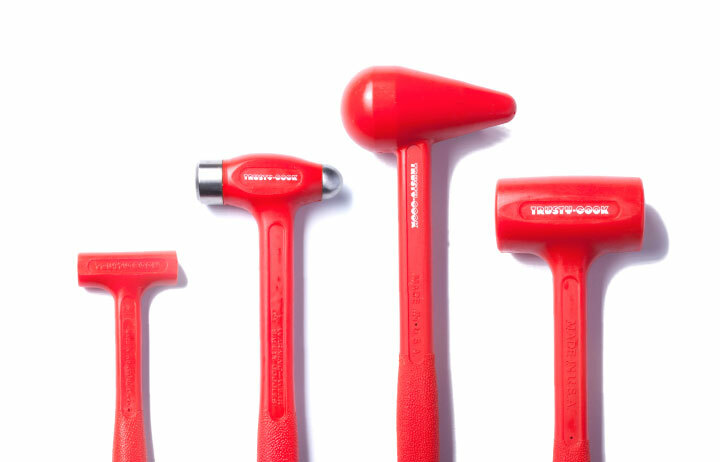 The Best Dead Blow Hammer, Period. 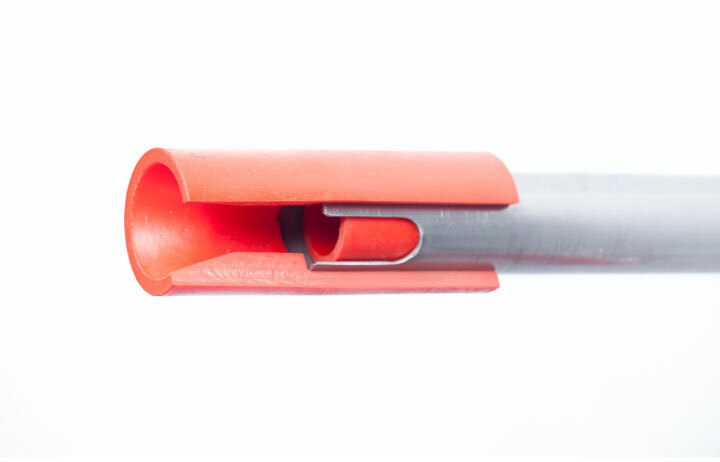 Trusty-Cook is a pioneer in the development and manufacturing of industrial polyurethane products. 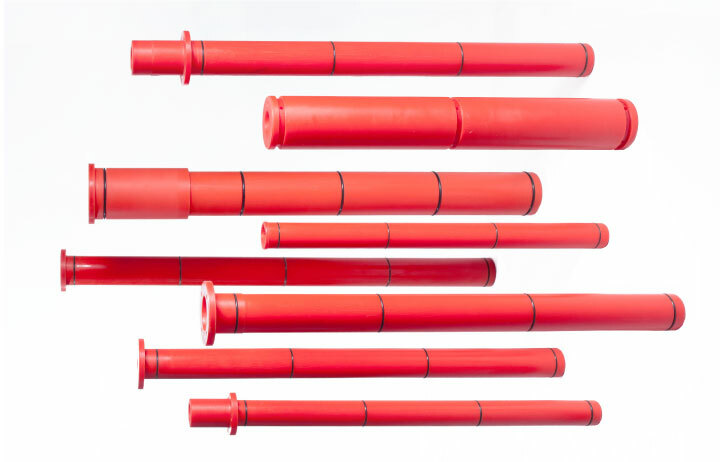 For the past 30 years Trusty-Cook has remained at the cutting edge of using polyurethane as a solution for various problems manufacturers encounter. With an innovative spirit and pride in workmanship, we engineer products to exceed the demands of ever-changing technologies. At Trusty-Cook, it is our mission to provide our customers with exactly the best products for their applications — period. Recognition as a leader in industrial polyurethane products starts with our commitment to developing strong relationships with distributor partners. We provide Trusty-Cook branded or privately labeled dead blow hammers to stocking distributors, non-stocking distributors, and GSA suppliers. 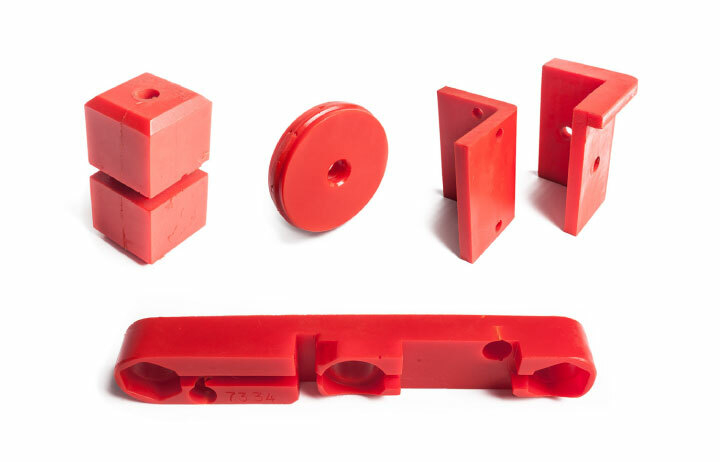 Our polyurethane products are trusted by the industry’s top original equipment manufacturers, machine tool manufacturers, cutting tool distributors, machine re-builders, and accessory suppliers.